When planning your trip to the South, it’s important to research where you’re going. 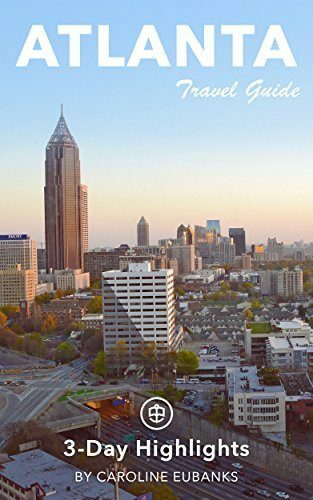 So we’ve compiled a list of the best books about Georgia and by Georgia authors to help you prepare. No matter whether you’re a resident looking to learn more about your home state or a first timer curious about the history, these books are sure to help you enjoy it more. 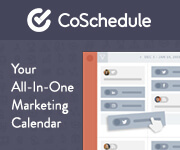 Note that this post does contain affiliate links, but will not add any additional fees to your purchases. Savannah-born writer Flannery O’Connor is best known for her works in the “Southern Gothic” genre. She later lived on a farm in Milledgeville, where she lived out her days while suffering from lupus. All of her tales featured complicated relationships and generally had something to do with faith since she had grown up Catholic. 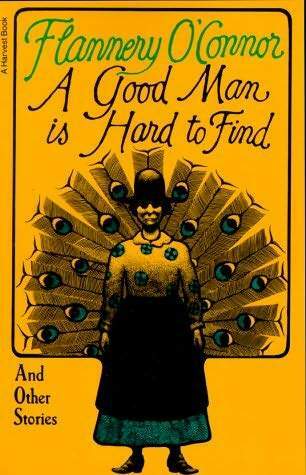 Her Complete Stories are a must-read, but if you only get through one of her stories, make it A Good Man is Hard to Find. In it, a family takes a road trip on vacation but takes a detour so that the grandmother can visit some friends. But along the way, they are in a car accident after stopping to see a remote house and eventually run into an escaped murderer and his conspirators. 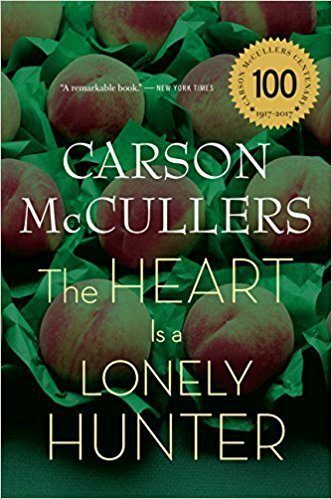 Born and raised in Columbus, Carson McCullers also wrote in the Southern Gothic style and was a contemporary of W.H. Auden and Tennessee Williams. She eventually moved to New York, where she lived for a period on a commune and remained in the state until her death. In The Heart is a Lonely Hunter, her first novel, made her a literary sensation. 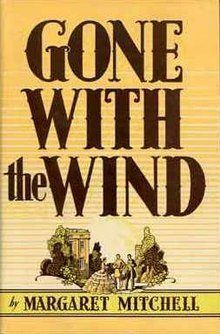 In the book, her main character John is a deaf-mute and is living in a Georgia mill town in the 1930s. He dreams of a bigger life, along with his group of friends, and eventually moves into the house of Mick Kelly, a tomboyish music lover. Born in rural Putnam County near Eatonton, writer Alice Walker grew up in Georgia and later attended Atlanta’s Spelman College. She went on to win a Pulitzer Prize for her book, The Color Purple, which was written in 1982. 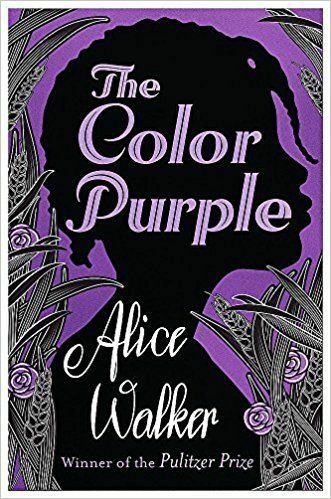 While now considered required reading in schools, it was banned from many places in the early days of its release because of scenes of sexual violence. Set in the 1930s in a rural Georgia town, not unlike the one Walker lived in, the story is about two sisters, including one living as a missionary in Africa and another struggling as a child wife in the American South. 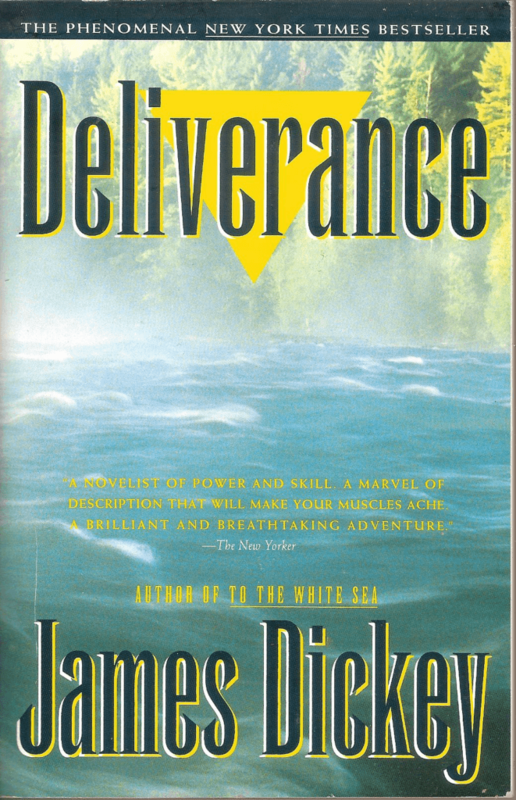 Frequently dismissed for showing the state in a negative light, Deliverance, and its subsequent film, is set in the North Georgia Mountains, where a group of men goes on a thrilling canoeing trip before the river is dammed. But along the way, they have a run-in with an intimidating duo of mountain men that goes horribly wrong. The story then becomes one of survival at any cost. Despite its controversial nature featuring sexual assault and violence, it’s mentioned as one of Time’s Best Books. 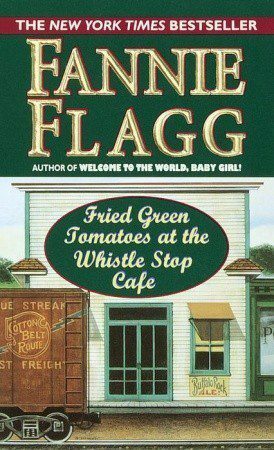 Later made into a beloved film that was shot on location in Georgia, Fried Green Tomatoes at the Whistle Stop Cafe interweaves the stories of two women. One is a middle-aged woman at a crossroads in her life while the other is Mrs. Threadgoode, who tells her the stories of Idgie and Ruth, two women who ran a restaurant in Alabama in the 1930s. Through the tales of food and love of the two friends, Evelyn finds the confidence in herself. Fans of the book and film can visit the town of Juliette, Georgia where a real-life Whistle Stop Cafe now sits that serves (what else?) fried green tomatoes. While based on a true story, elements of this story and characters names were changed, making it read more like a novel. 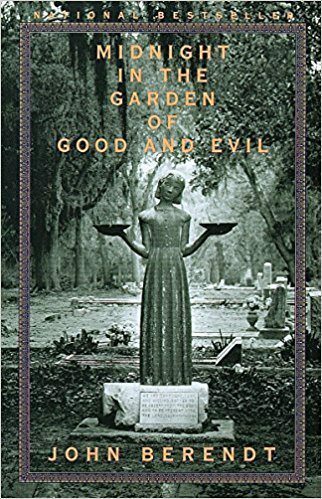 Midnight in the Garden of Good and Evil, known simply as The Book in Savannah, is the longest-running New York Times bestseller, remaining at the top for over 200 weeks and later becoming a film directed by Clint Eastwood. The book centers around the 1981 death of Danny Hansford in the lavish home of antiques dealer Jim Williams. Resembling a Truman Capote novel, Berendt includes many quirks of life in the Hostess City, including a late night visit to Bonaventure Cemetery and the habit of offering your guests a cocktail, no matter the time of day. While not solely about Georgia, this travelogue by beloved travel writer Bill Bryson narrates his journey along the Appalachian Trail, which has its southernmost point at Springer Mountain. 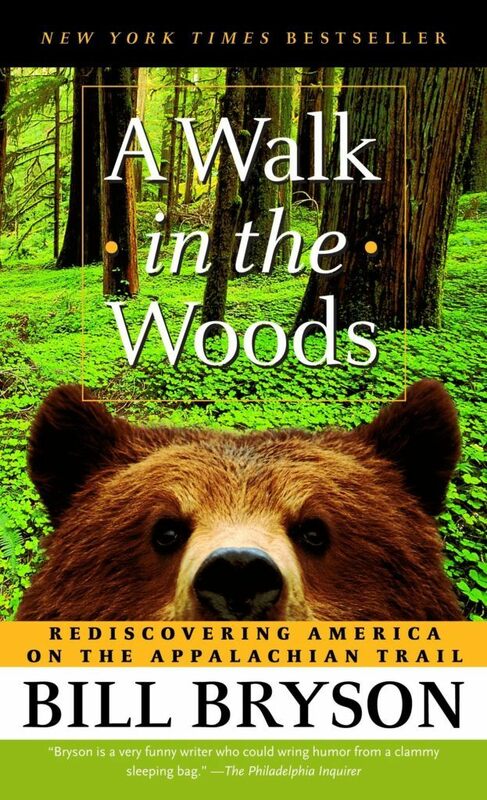 A Walk in the Woods brings together Bryson and a friend for an often misadventure-filled journey through the backwoods north to Maine. His friend is an overweight ex-alcoholic that seems woefully unprepared, while Bryson finds it difficult to travel this distance with him. They unload some of their gear and eventually decide to end the hike and pick it up again a few states north. Bryson eventually hikes most of the sections. The best of the Peach State is featured in this photograph-packed guidebook to 25 of the state’s best road trips. 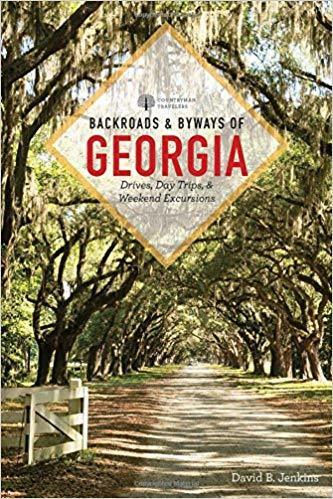 Showcasing the varied landscapes with easy to read maps, Backroads & Byways of Georgia includes Savannah and the surrounding Coastal Plain, the Appalachian and Blue Ridge Mountains, the cities including Atlanta, and everything in between. In addition to these road trips provides tips on when to visit and recommends accommodations, restaurants, and shops. 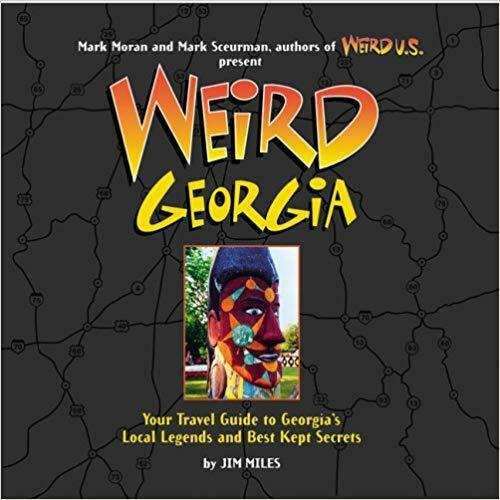 One of my favorite coffee table books to inspire travels in my home state is Weird Georgia, which covers the offbeat attractions that have become my favorites. The book includes Pasaquan, pictured, a museum that houses Elvis’ wart, and tells stories of legends from around the state. Enjoy this 200+ page color hardcover book before your trip. Don’t forget to do your research about the coast! 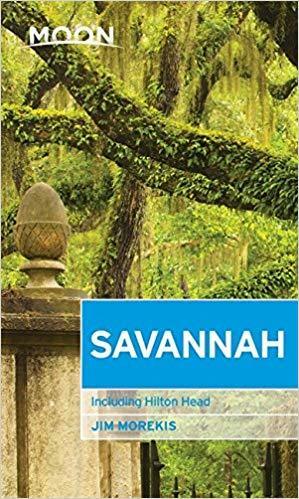 Moon Savannah is written by a native of the city and includes the well-known attractions in the city, including Forsyth Park, Fort Pulaski, and the Telfair Museums. But that’s not all. The book also includes under-the-radar landmarks in Savannah as well as around the Golden Isles nearby and Hilton Head Island across the border in South Carolina. Full disclosure: I wrote this the Unanchor Atlanta 3-Day Travel Guide. But it’s about the city I know best, including step by step directions on how to get from one attraction to the next, neighborhood guides, favorite restaurants, and other insider tips that have come from a lifetime as a resident. I offer tips on using Atlanta’s public transportation system for a visit of three days or more. Best of all, this Kindle-only book is about the same price as a beer! 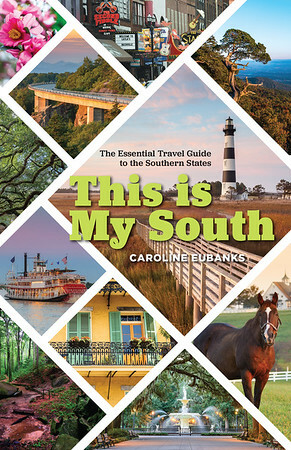 We can’t leave out our own book, This Is My South: The Essential Travel Guide to the Southern States, which has a whole chapter on Georgia. Purchase your copy today! Do you have a favorite book connected to Georgia? Let us know below!